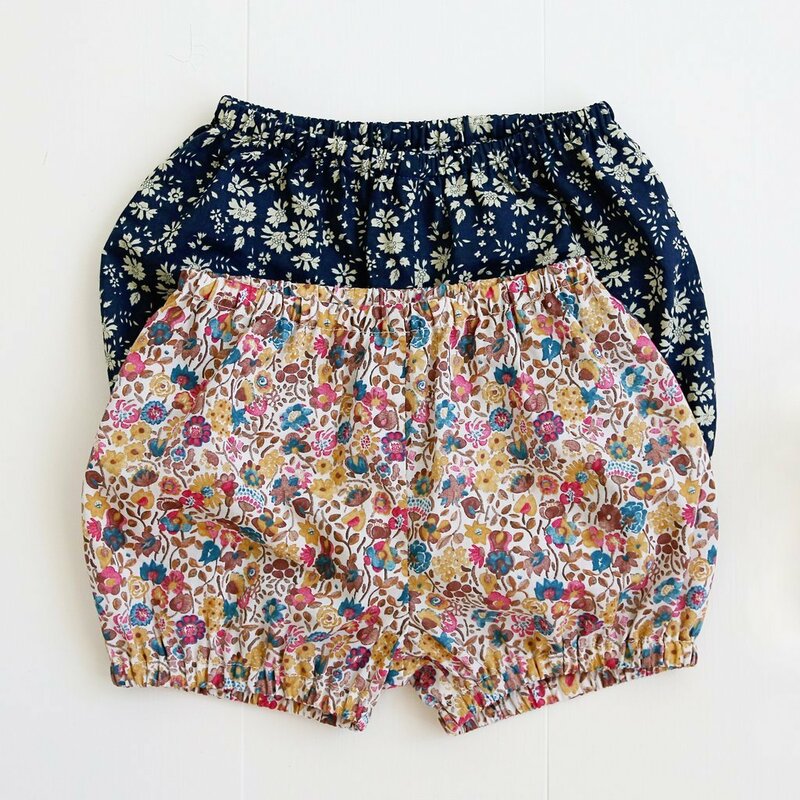 These classic bloomers and pants are sure to become a favorite wardrobe staple for any baby. They're cut higher in the back to fit over a diaper just right, and the elastic waist and leg openings make them easy for toddlers to pull off and on by themselves. 6 sizes from 0 months to 3 years. Printed pattern: pattern sheet and 6.5"x8.5" instruction booklet with color photos.